VF House is a residential project designed by Studio ro+ca. It is located in Rio de Janeiro, Brazil. RF House is a project completed by Studio ro+ca. 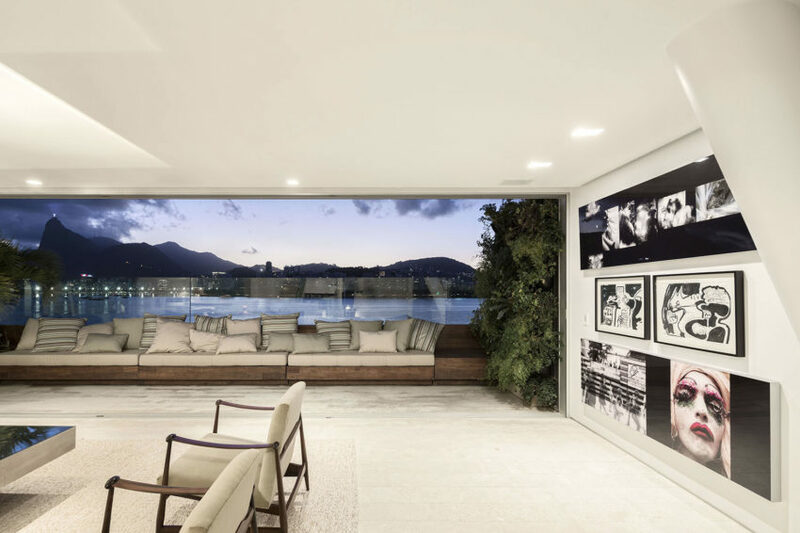 The home is located in Rio de Janeiro, Brazil. 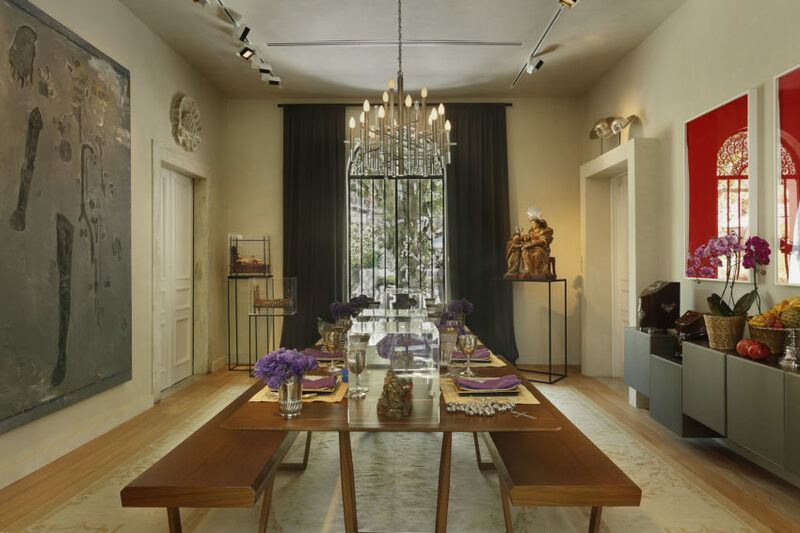 VF House is a private residence located in Rio de Janeiro, Brazil. 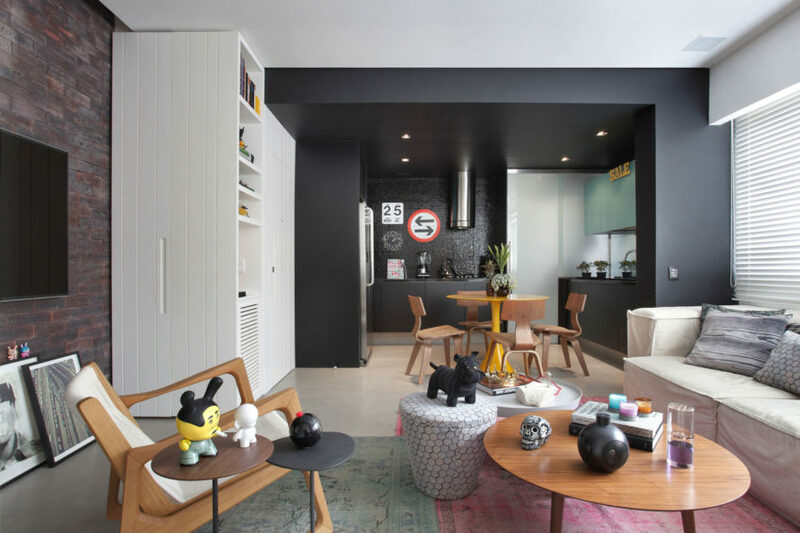 The stylish contemporary home was designed by Studio ro+ca in 2014. 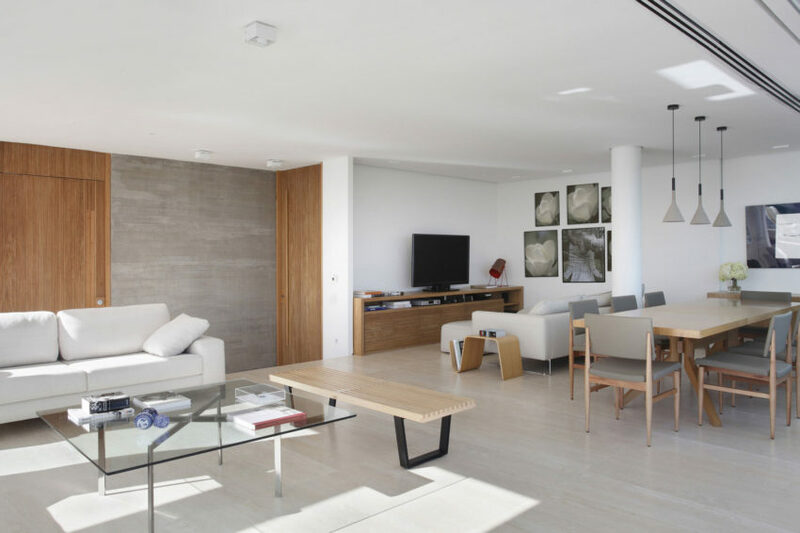 Barra is a residential project completed in 2013 by Studio Arthur Casas. 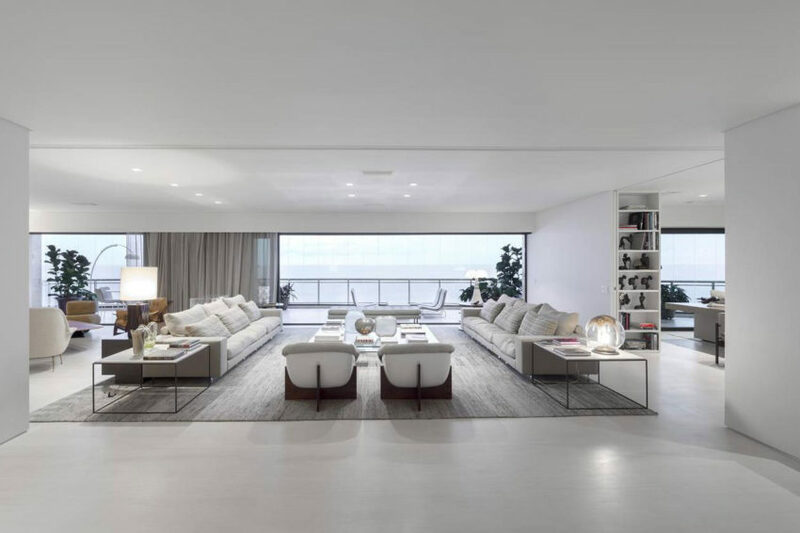 The 8,611-square-foot home is located in Rio de Janeiro, Brazil. 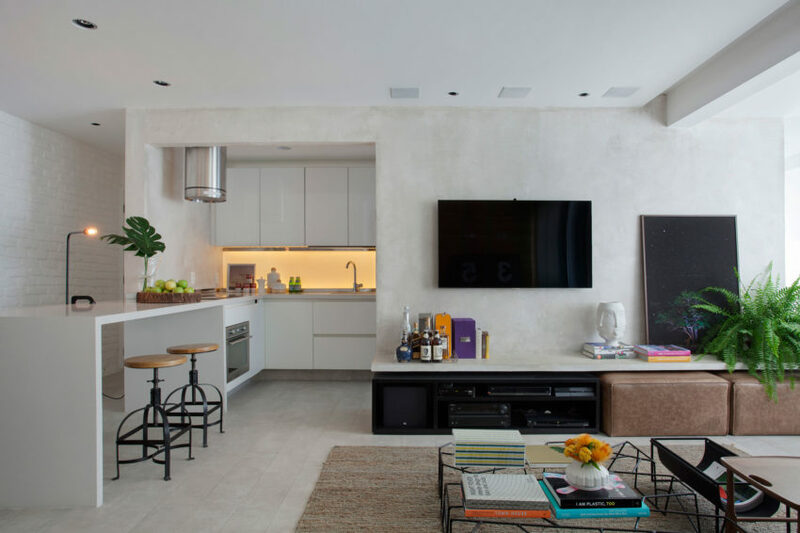 12×12 is a private home located in Rio de Janeiro, Brazil. 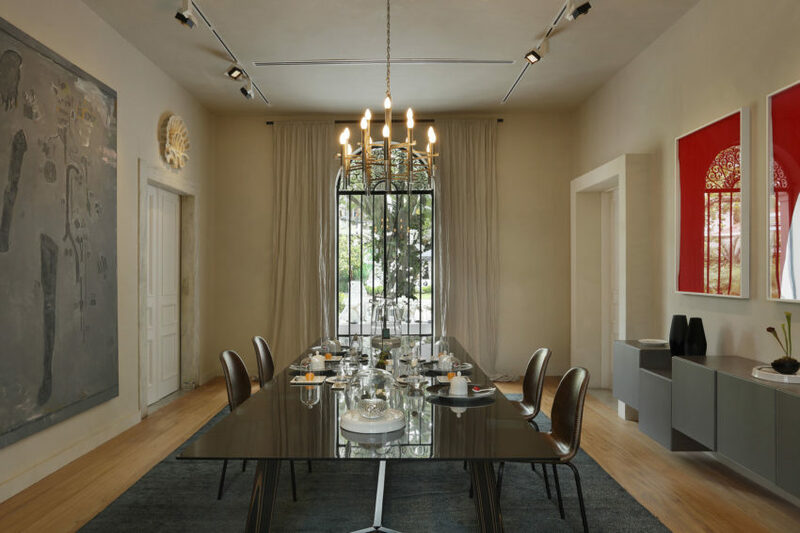 It was designed by Bernardes Arquitetura in 2013. MM House is a residential project completed in 2014 by Studio ro+ca. 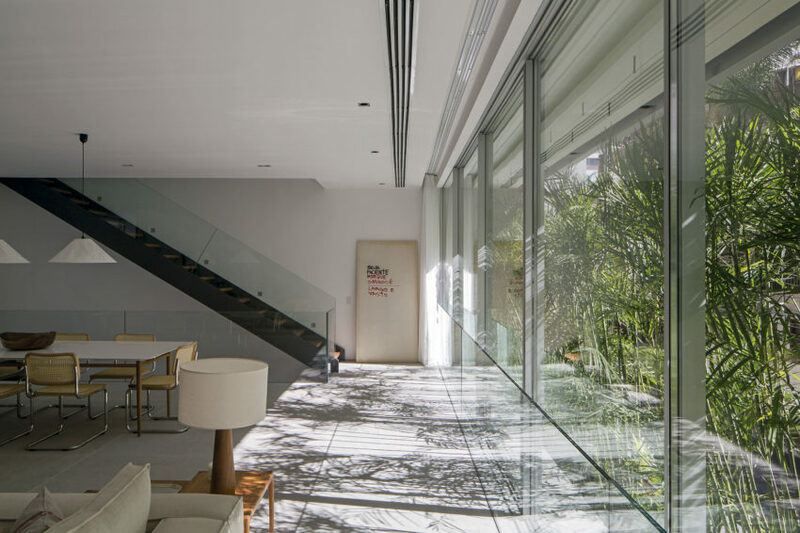 Residencia Mirante is a private home located in Rio de Janeiro, Brazil. 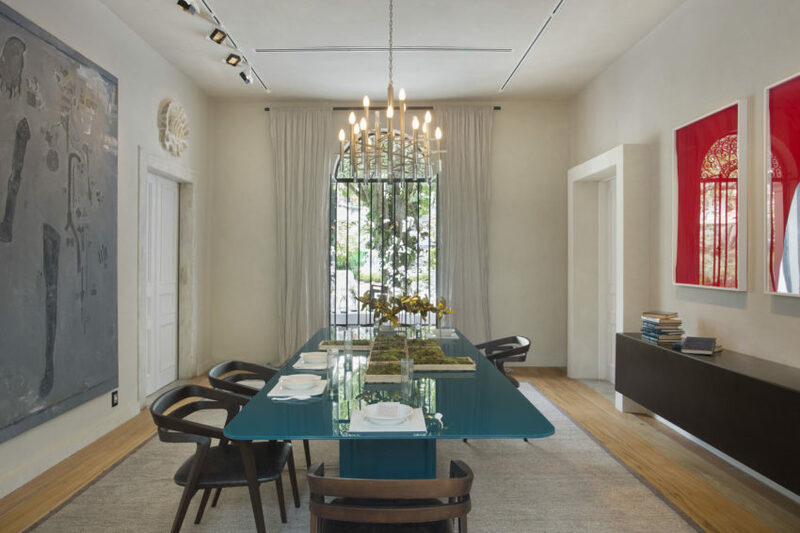 Completed in 2012, the home was designed by Gisele Taranto Arquitetura. 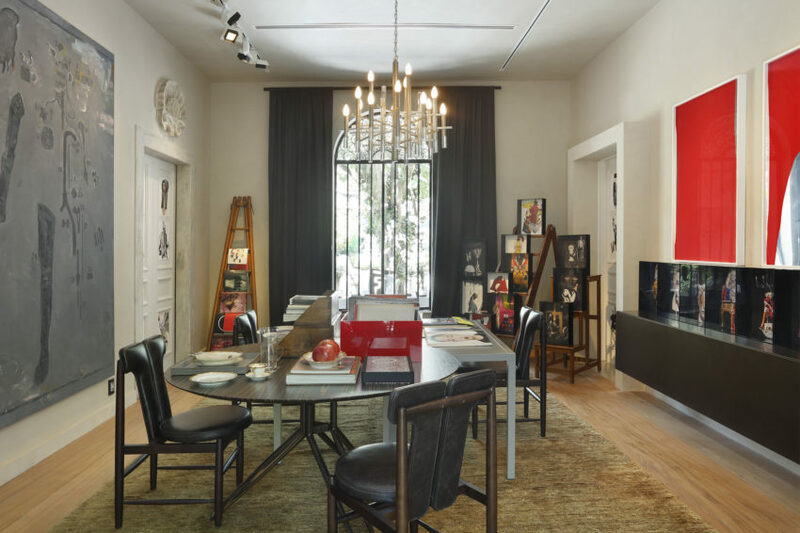 JMF Residence is located in Rio de Janeiro, Brazil. 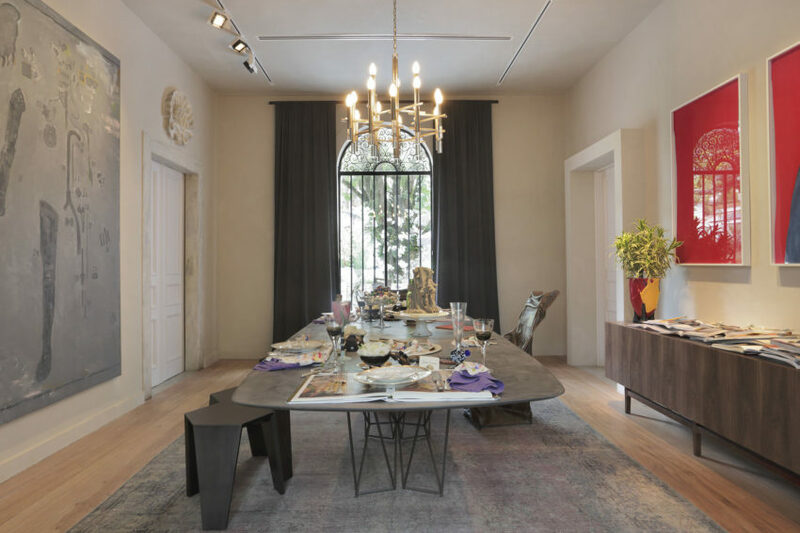 It was designed in 2012 by Ivan Rezende Arquitetura. 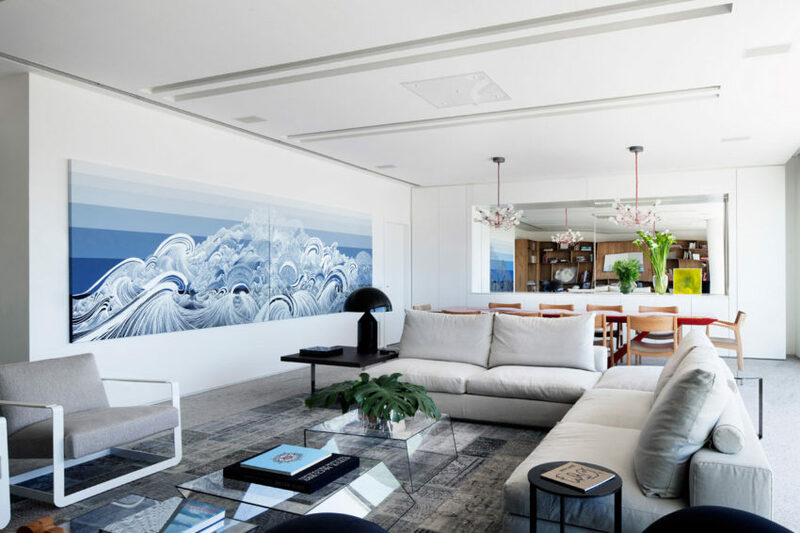 RT House is a private home located in Laranjeiras, an affluent neighborhood of Rio de Janeiro, Brazil. It was designed in 2014 by Jacobsen Arquitetura. 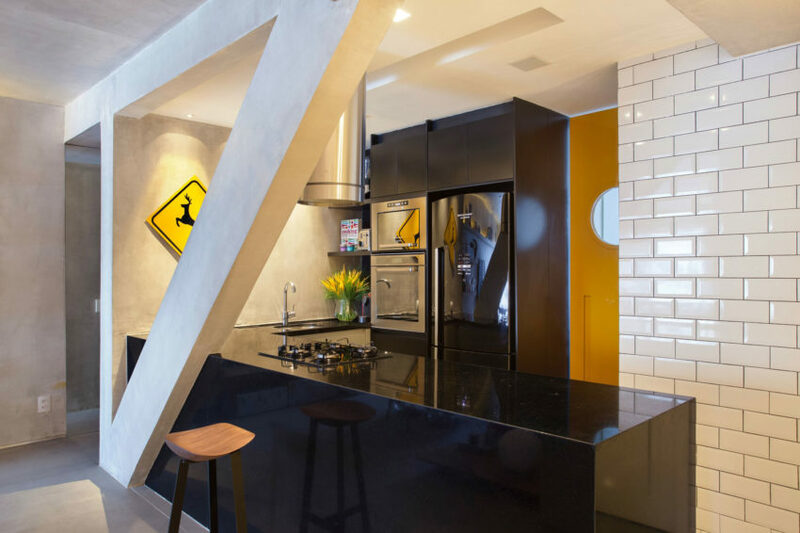 Brise House is a renovation project designed by Gisele Taranto Arquitetura. 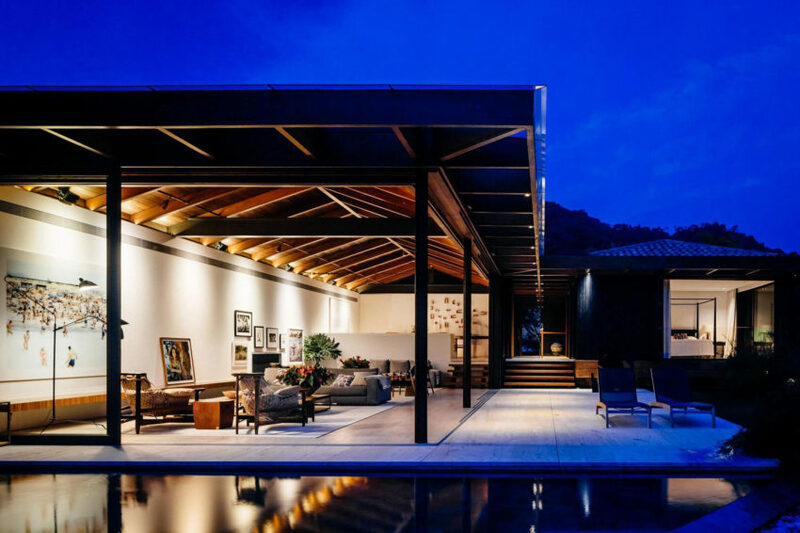 Completed in August 2013, this contemporary home is located in Rio de Janeiro, Brazil. Urca is a home located in Rio de Janeiro, Brazil. It was designed in 2011 by Studio Arthur Casas.